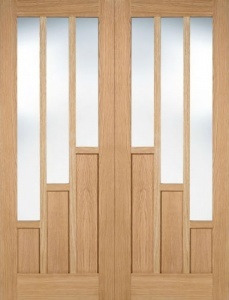 The Emilia internal oak glazed door is an incredibly eye-catching contemporary panelled door that feature a unique stepped layer design. 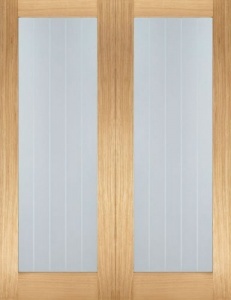 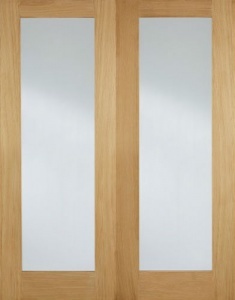 The Emilia blends horizontal and vertical oak grain across three stepped layers to give a truly stunning appearance. 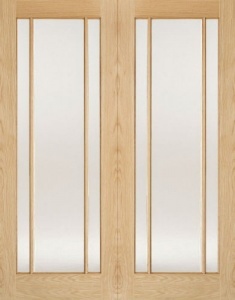 We recommend using a 75mm latch for this door.